Elle Belle Creative: Party of the Year Contest - Please Vote! 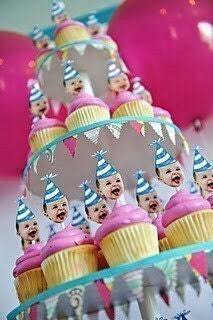 The One Year Old in a Flash party I planned for Liv's 1st birthday is a finalist in a Party of the Year Contest! I'm so not above begging you to vote for me... click here to check out the details and a link to the page to cast your vote. 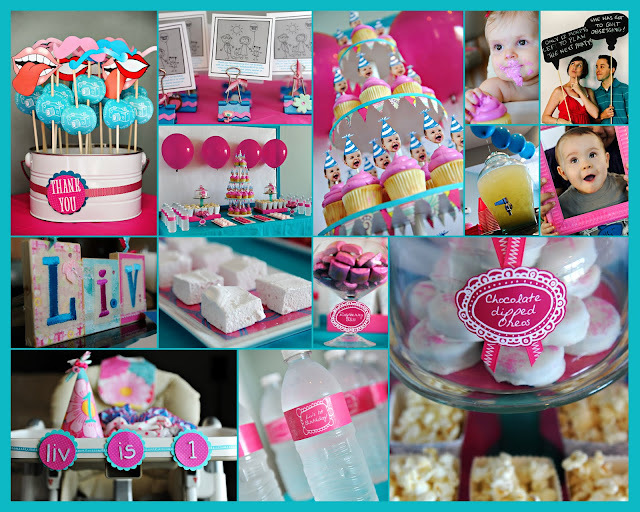 If you found my blog because of the parties I've planned or have spent any time perusing the blogosphere for parties, I'm sure you're familiar with Kara's Party Ideas. Kara features amazing parties every single week! She picked her top 5 for the contest and I'm so thrilled Liv's made the cut! The contest ends Sunday March 13th!